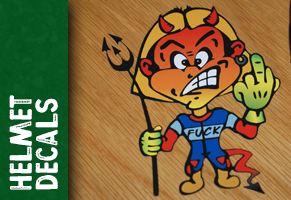 Welcome to ‘Rapro Graphics Custom Designs‘. 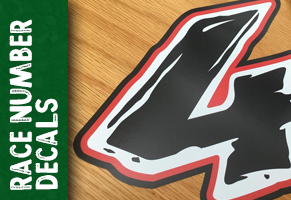 We are a well established company which creates and produces high quality graphics and designs for the motorbike enthusiast. 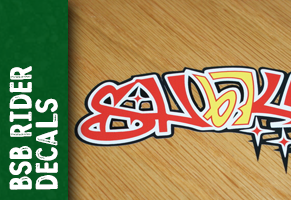 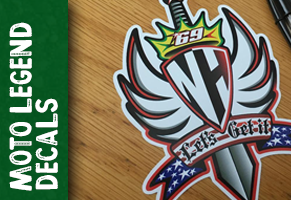 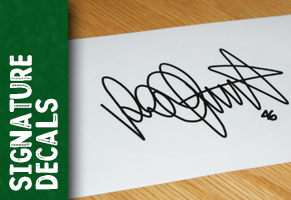 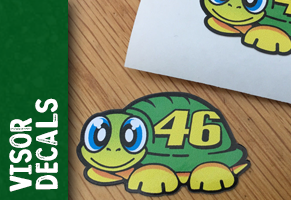 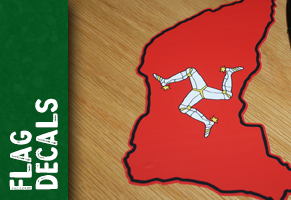 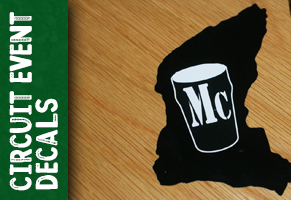 The company’s aim is to provide the highest quality of decals and stickers to rejuvenate or reinvent the image of your motorbike, helmet or any other motorcycling product.